According to newspaper "FOS", that is affiliated to Olympiakos, the Greek team want to sign the "Flying Czech" Jan Vesely(2.09-SF/PF). Vesely is a player that Dusan Ivkovic likes very much, according to the article and that he would like to see playing for Olympiakos. 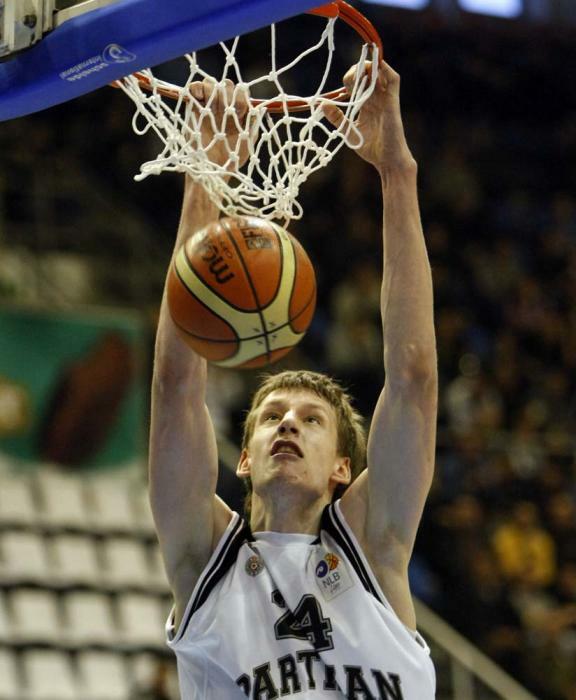 Vesely recently decided to opt-out of the NBA Draft and play in Europe after a stellar season with Partizan. He helped the team conquer the Adriatic League and also reach the Euroleague Final Four. He averaged 8.4 points and 3.4 rebounds in 28 games in the Adriatic League and also 8.4 points and 4.9 rebounds in the Euroleague in 22 games.